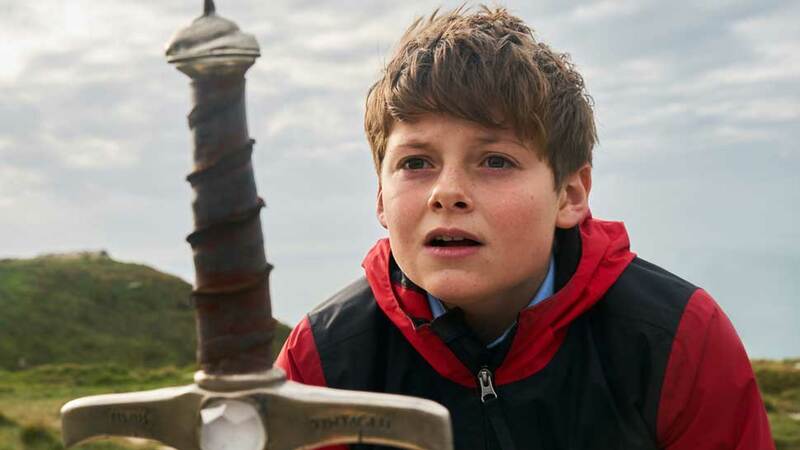 Film Buff Unplugged — Page 3 of 30 — Movie reviews by Felix Albuerne Jr.
Modern wish-fulfillment fantasy meets Arthurian legend in “The Kid Who Would Be King,” and the blend delivers action and a positive message. 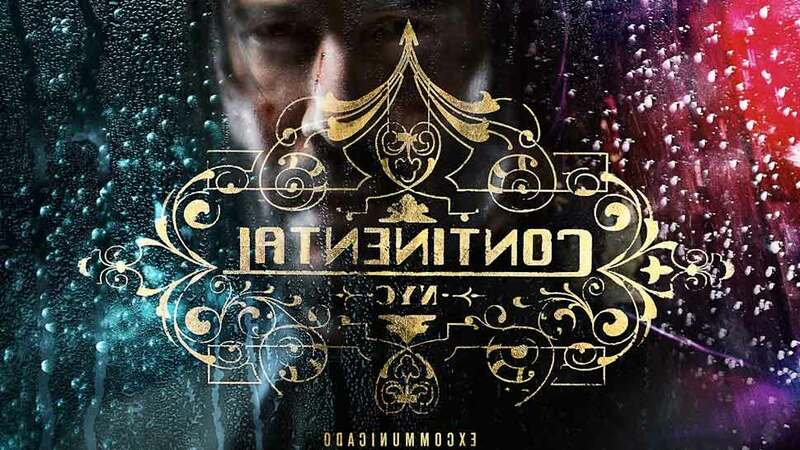 John Wick: Chapter 3 – Parabellum Trailer! 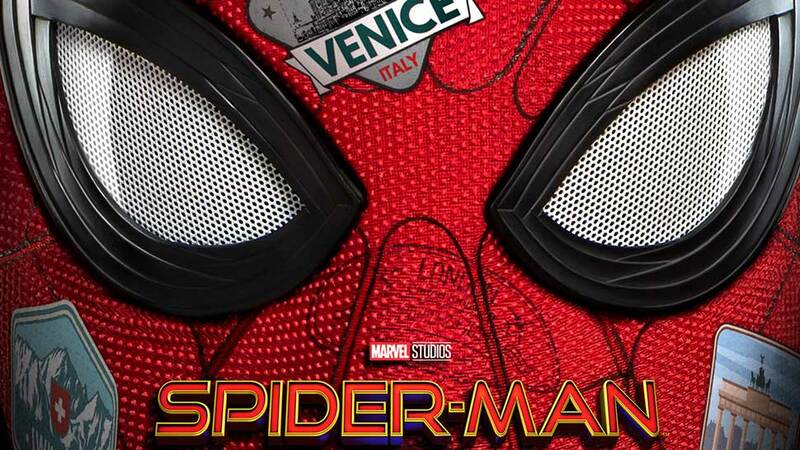 The long-awaited first trailer for Tom Holland’s sophomore solo outing as Spider-Man has arrived – was it worth the wait? Filled with impactful performances from a supremely talented cast, “Ben is Back” is a gripping story of parental devotion pushed to its limits by a relentless, implacable antagonist: addiction. 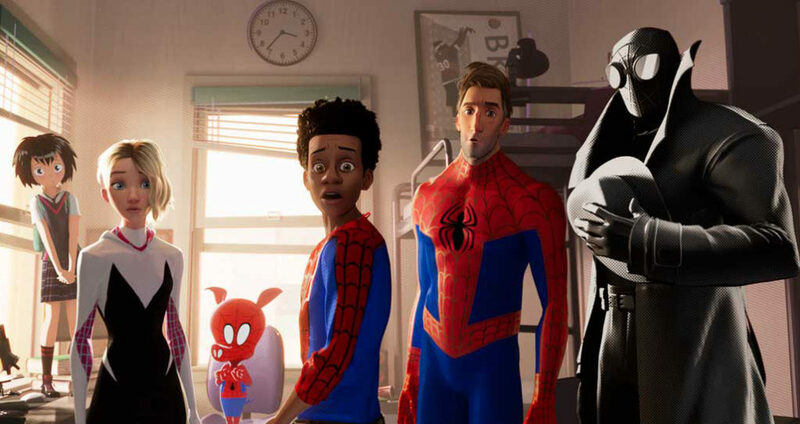 Bold, vibrant, and wildly entertaining, “Spider-Man: Into the Spider-Verse” web-slings audiences into a truly amazing adventure that feels both familiar and fresh. Thoughtful and emotionally complex, “Wildlife” is a heartbreaking portrait of a family falling apart, told through the eyes of a teen. 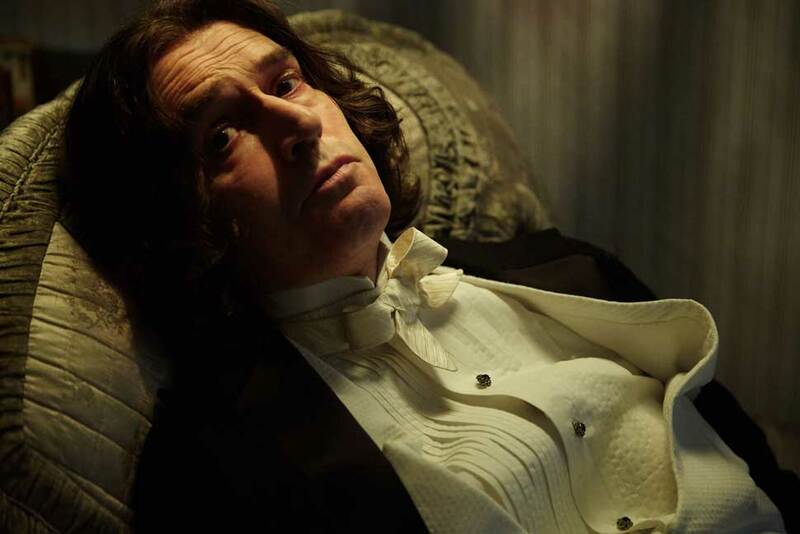 “The Happy Prince” is a gentle, reverent portrait of romantic ruin, reflective in every way of the artist at its heart, Oscar Wilde.